There are no classes the week of April 15-20. Classes start this week! There is still room in some classes. Come join the fun. REGISTER TODAY! The first edition of our new family songbook series is here! 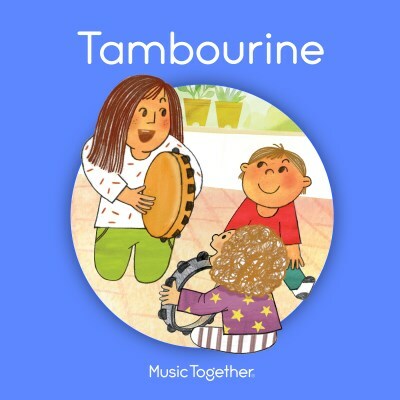 This spring we will be singing the songs from the Tambourine collection. Sing! Dance! Play along! Record! Share! Read! Check out Music Together's "Hello Everybody" App!